This contemporary design is available in a stain or lacquered finish. The Solid American Ash offers a lovely grain through your choice of stain or lacquer. 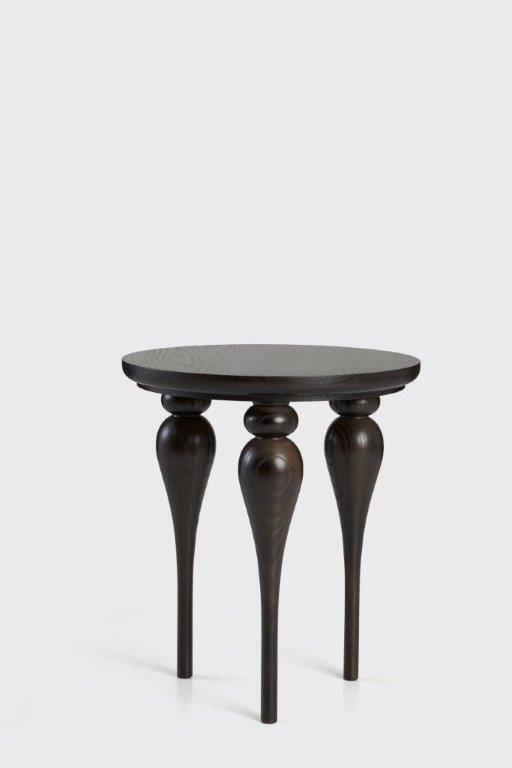 The Brook side table comes in two standard sizes.